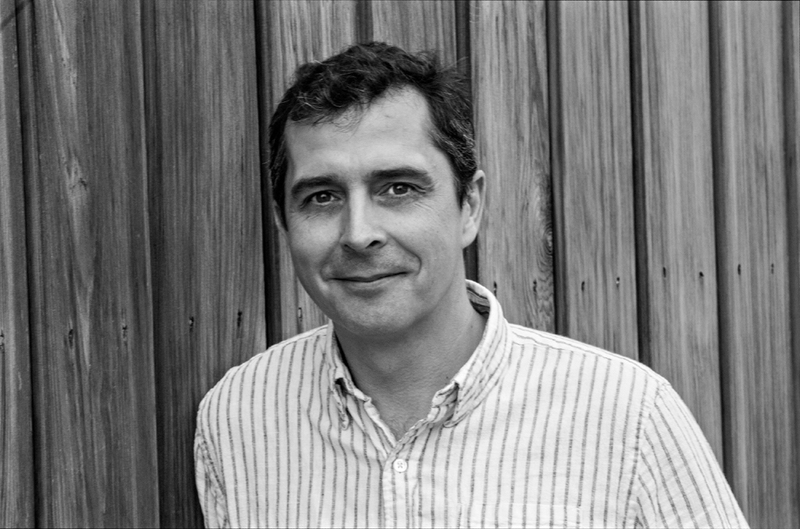 Richard Fagan began his career in 1997 as an electrician for Stagecraft Productions, and went on to manage the lighting department at Poole Arts Centre. He toured extensively as Stage Manager and Production Manager for the Garnet Foundation. Richard has also worked with English National Opera in their lighting department. Richard now works as a freelance lighting designer for both corporate and theatre productions. Some of his most recent lighting design credits include for corporate – Rolls Royce (Wraith press launch, Austria), Boehringer Ingelheim, and IBM, and for theatre – Not Now Bernard, Abonimation and Amazing Adventures of Mr Ben (Nuffield Theatre, Southampton). Richard has been working for Akram Khan Company for the past seven years relighting and co-ordinating the company pieces including bahok, Vertical Road, iTMOi and Kaash. He is now the Technical Director of Akram Khan Company and works closely with venues worldwide to ensure the productions are presented to the highest standard.